Credit Card Processing for Doctor & Medical officesHealth care providers and medical billing companies have been accepting card payments for a long time. Yet, it is surprising how few health care organizations or medical billing firms accept payments online.In this day and age, offering..
Health care payment processing for medical services are handled in a dismally ineffective way by the majority of medical care providers. Physicians and hospitals are collecting only 50% health care payments from insured patients. For the uninsured, the portion of patient payments drops to a..
Health care providers and medical billing companies have been accepting card payments for a long time. 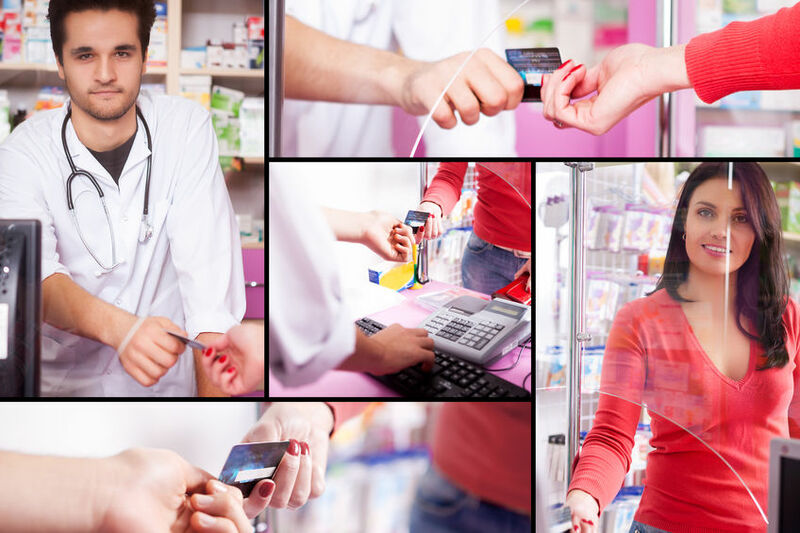 Yet, it is surprising how few health care organizations or medical billing firms accept payments online.In this day and age, offering patients the ability to pay online seems like a "no.. The health care industry, including medical billing companies, physicians, and hospitals, is required to be compliant with payment processing regulations. Yet, few participants understand the compliance necessary. As a result, the majority of the health care providers are non-compliant.And, the..